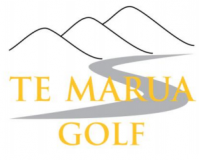 Te Marua Golf Shop carries a broad range of recognised brands of equipment and consumables. Look out for specials, special deals and bargains too good to miss. We also carry a selection of cart bags, carry bags and trundlers at very competitive prices. New stock arriving soon ……. Be sure to check it out ! !